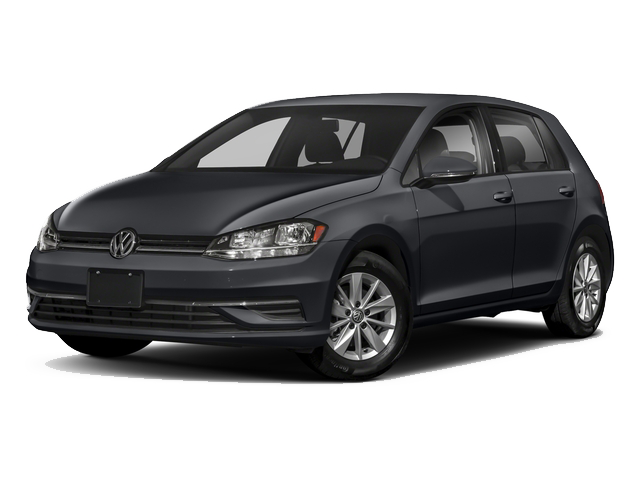 America’s Best Car and SUV Bumper-to-Bumper Transferable Warranty: 6 years/72,000 miles (whichever occurs first) New Vehicle Limited Warranty on MY2018 VW vehicles, excluding e-Golf. Claim based on manufacturers’ published data on length and transferability of car and SUV Bumper-to-Bumper/Basic warranty only. Not based on other separate warranties. See owner’s literature or dealer for warranty exclusions and limitations. Welcome to Galpin Volkswagen, a new and used car dealer in North Hills, CA, San Fernando Valley, near Los Angeles. 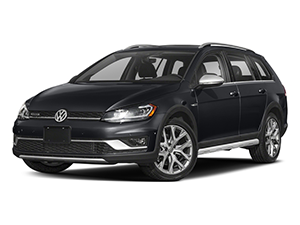 New VW Inventory includes the new Volkswagen Tiguan, Golf, Golf GTI, Passat, Jetta and Golf Alltrack for sale or lease at our nearby car dealership. 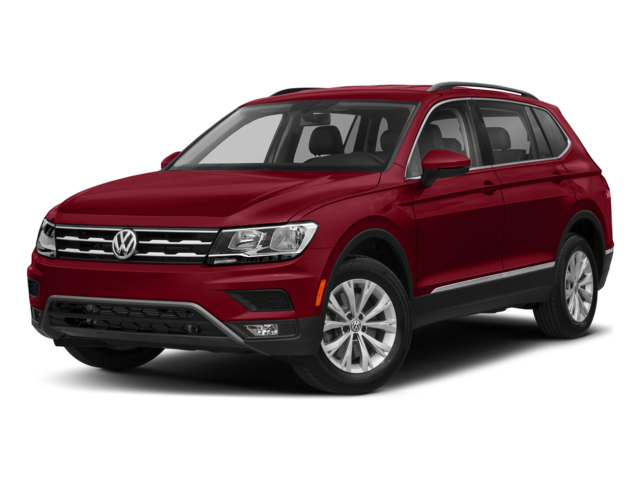 Galpin Volkswagen offers a large selection of quality used cars in North Hills, including used vehicles under $12,000. 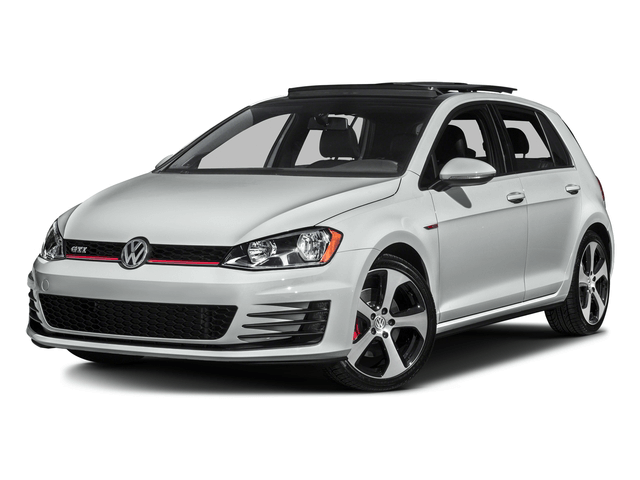 You can also find competitive prices on certified pre-owned Volkswagen at our dealership near Los Angeles. Every CPO Volkswagen vehicle is five years or newer and has undergone a thorough 150-Point Quality Assurance Inspection. 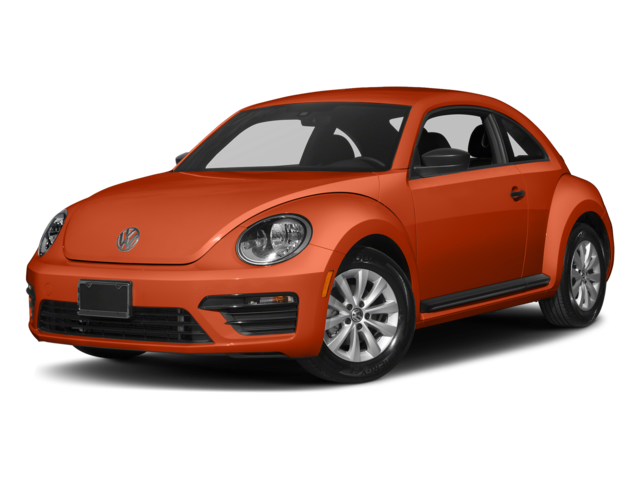 Get Volkswagen service, parts and repairs in the San Fernando Valley. Galpin VW dealership provides expert auto service and repair for all types of vehicles. 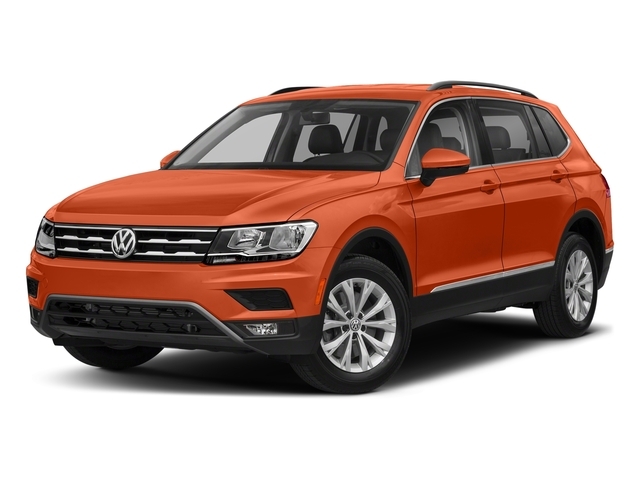 Our Volkswagen services include oil change, filters, battery, brakes and tire service. We offer genuine Volkswagen parts and accessories for your vehicle. Look for Volkswagen service specials and coupons in North Hills, CA. 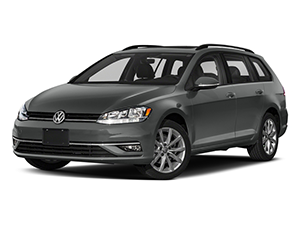 Galpin Volkswagen offers flexible vehicle financing and lease deals. 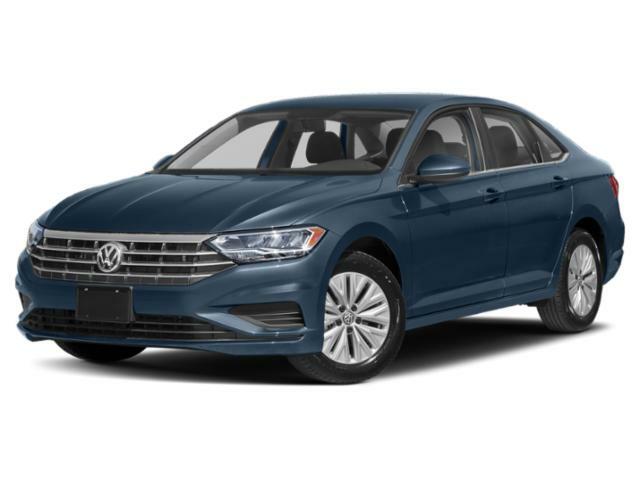 VW financing experts at our Volkswagen dealership near Los Angeles can help you buy or lease a Volkswagen vehicle with affordable monthly payments. 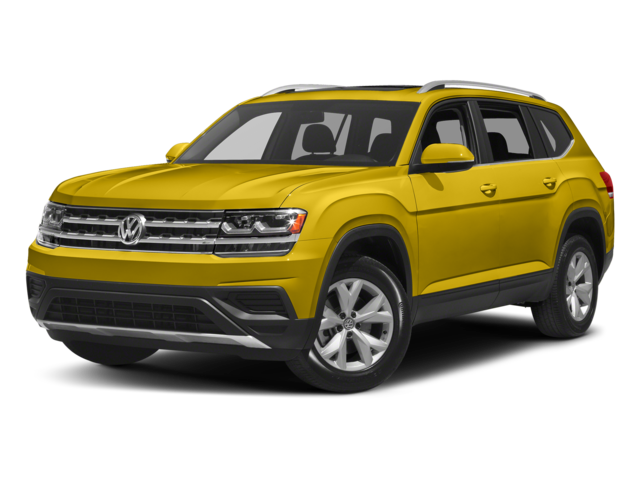 Volkswagen dealer specials, lease deals and incentives can help you save money on new Volkswagen cars and SUVs. New & Used Volkswagen Dealership near L.A. 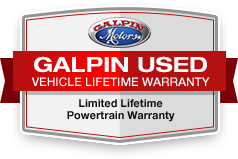 The Galpin Volkswagen dealership is located at 15421 Roscoe Blvd., North Hills, CA 91343. 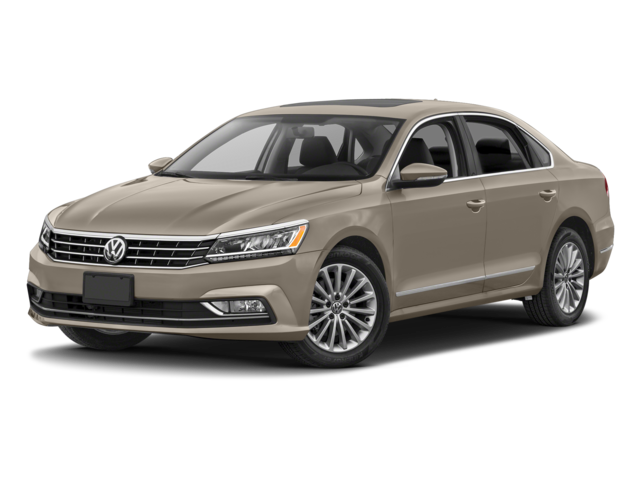 Stop by for a test drive and see why Galpin Volkswagen is a premier Los Angeles VW Dealer. We serve all of Southern California including: Malibu, North Hills , Santa Monica, North Hollywood, Chatsworth, Pasadena, Thousand Oaks, La Canada Flintridge . Long Beach, Santa Clarita, El Segundo, Brentwood, Woodland Hills, Culver City, Manhattan Beach, Altadena, South Bay, Redondo Beach, Rosemead, Pomona, Los Angeles, San Fernando Valley.